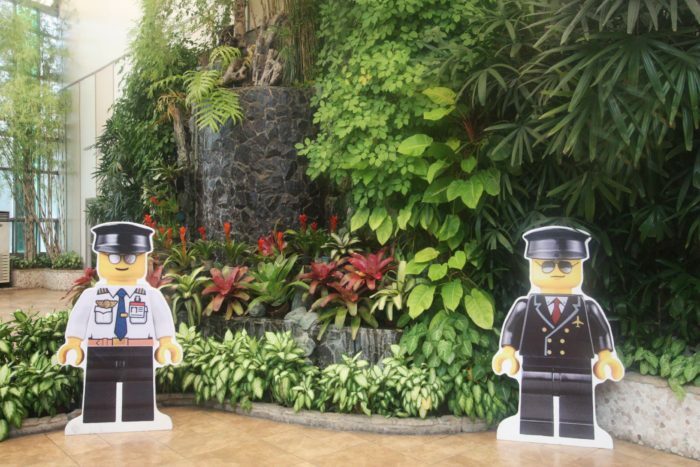 Are you ready to embark a Lego Land adventure like no other?! 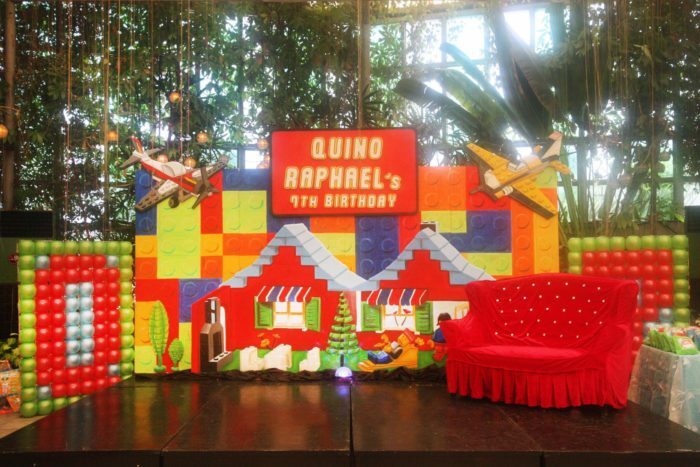 We sure are! 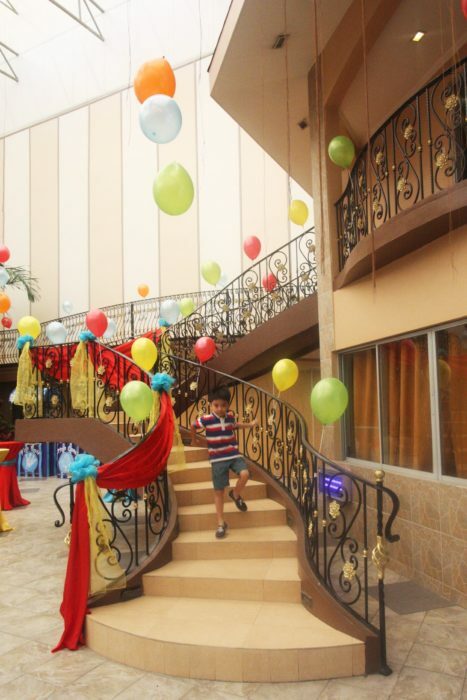 Let your child’s Lego fantasies come to life at Glass Garden Events Venue. 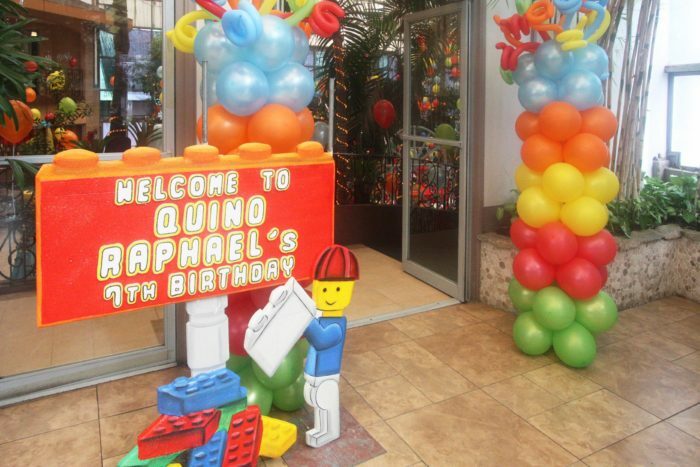 From the entrance, guests are welcomed with exciting Lego characters. 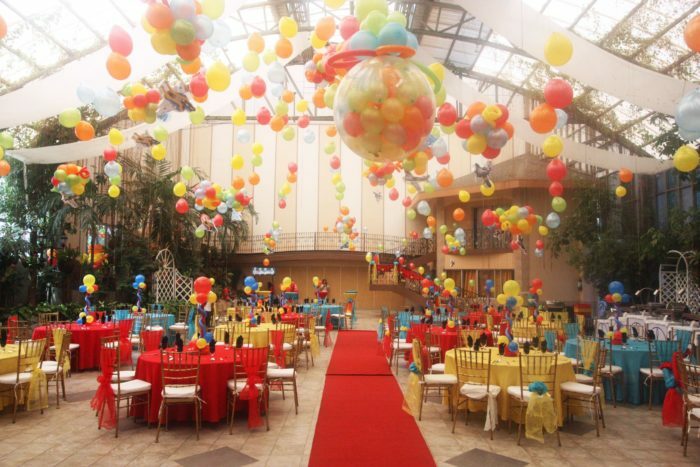 Enter the venue and be drawn to a ceiling filled with hundreds of balloons in a multitude of bright colors and a stage fit for your little Lego prince (or princess). 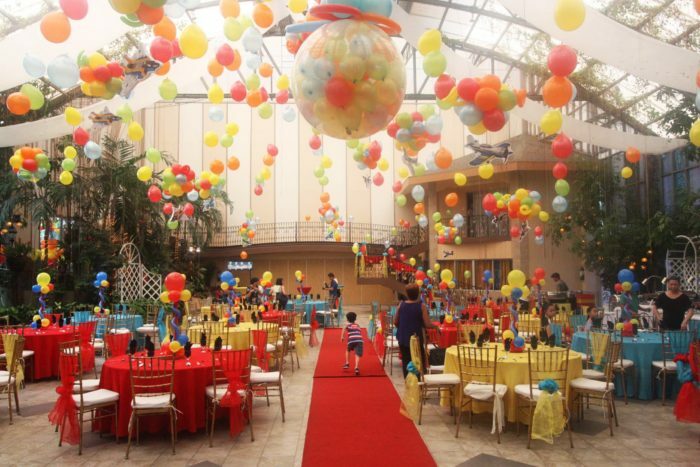 Our Comprehensive Kiddie Party Package includes catering amenities, thematic backdrop, magician/ host, face painting, balloon twister, food carts, balloon decor, character cake and so much more! 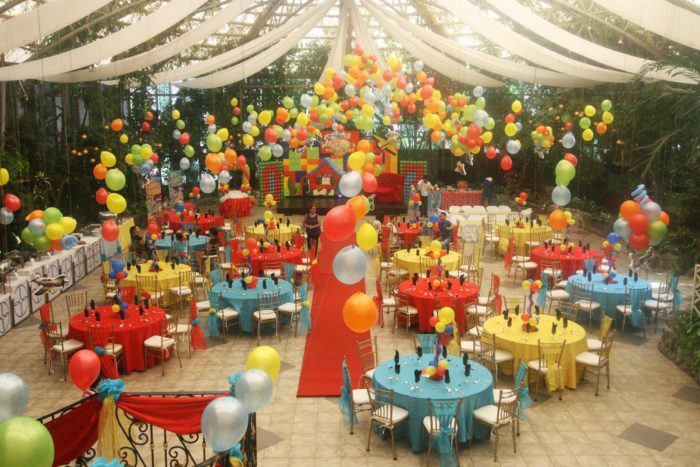 Whatever your child’s favorite toy or cartoon, we can create a party that will bring your child’s biggest dreams to life.